It’s Follow-Up Friday: The Wonderful World of Wordplay edition! By this time, you know the drill. Follow-Up Friday is a chance for us to revisit the subjects of previous posts and bring the PuzzleNation audience up to speed on all things puzzly. 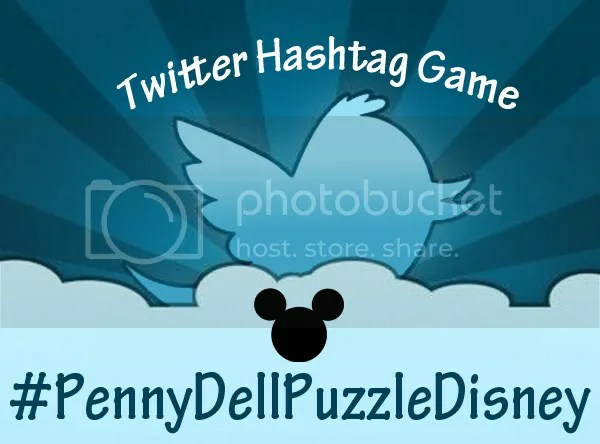 And today, I’m posting the results of our #PennyDellPuzzleDisney hashtag game! For the last few months, we’ve been collaborating on puzzle-themed hashtag games with our pals at Penny Dell Puzzles, and this month’s hook was #PennyDellPuzzleDisney, mashing up Penny Dell puzzles and anything and everything having to do with characters, songs, theme parks, and all things Disney! Examples include: The Jungle Bookworms, A Whole New Word Seek, or Lilo & Stretch Letters! Disney Puzzle Films, Shows, and Characters! Minnie’s Mixed Bag of Tricks! “Zip-It Dee Doo Dah, Zip-It Dee Ay! My oh my what a Number-Jumble day! Plenty of Sunrays Headings my way! Have you come up with any Penny Dell Puzzle Disney entries of your own? Let us know! We’d love to see them!